Did you know that you can “Live In Powder Springs” for under $200,000? I wanted to share with you the townhomes, condos and home resources,that update daily from the Georgia MLS,Real Estate for sale in the City of Powder Springs priced under $200,000. 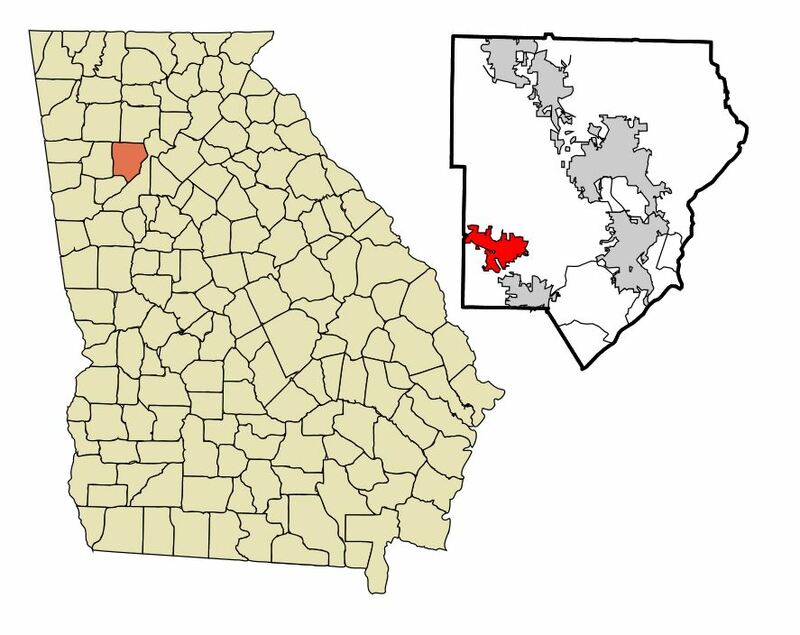 Powder Springs is located in the County of Cobb and as of the 2010 census, has 13,940 residences. The total square mile area of Powder Springs is just over 7 square miles. This entry was posted on Saturday, November 1st, 2014 at and is filed under 30124-Zip Code, 30126-Zip Code, 30127-Zip Code, 30141-Zip Code, 30217-Zip Code, City Of Powder Springs, Communities Of Atlanta. You can follow any responses to this entry through the RSS 2.0 feed. Both comments and pings are currently closed.